If your company is seeking an East Coast warehouse, cost is obviously a major consideration. And cost, as it relates to warehousing, comes down to two things: land and people. Where land is less expensive, the cost to build or lease warehousing and distribution space will be, as well. Wage rates for warehouse labor tend to be lower outside of major cities or port locations. 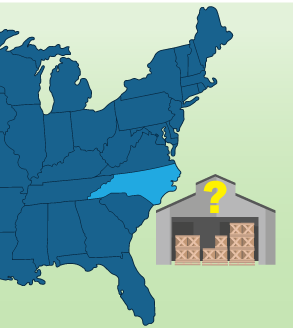 If you examine warehousing costs from these two perspectives for several East Coast warehouse markets, you’ll find that Rocky Mount, NC offers the most favorable labor and space rates. The savings from these two major cost drivers could easily deliver millions of dollars to your bottom line over time. The following chart illustrates the market-to-market comparison. 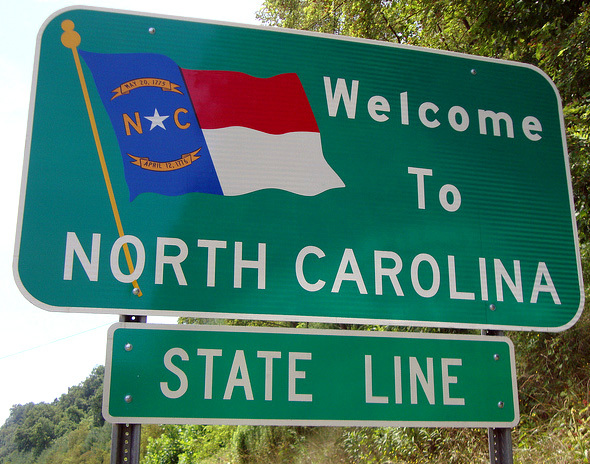 Why consider Rocky Mount for your East Coast warehouse? 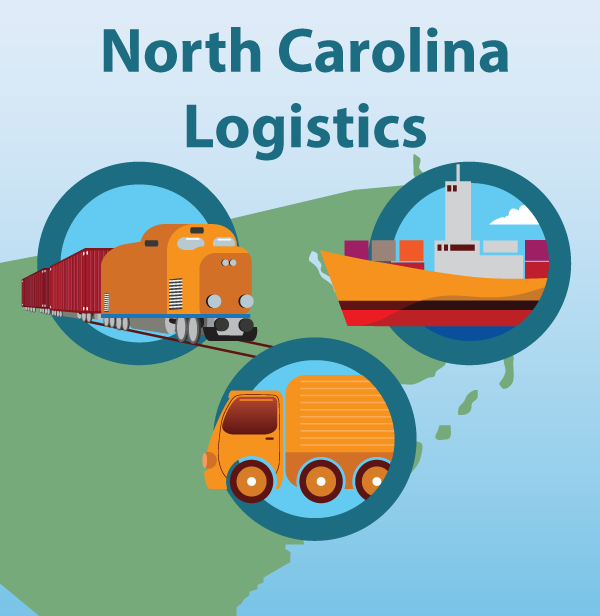 Rocky Mount has other advantages that make it an interesting choice for a logistics hub. Rocky Mount is also home to the Kingsboro Industrial Megasite – a 1,400-acre park approved for development. QVC built its largest distribution center in the park and Kanban Logistics runs a large Rocky Mount warehouse right next to QVC. From this location, Kanban operates the only activated, general purpose foreign trade zone in Eastern North Carolina. The park has direct rail access (CSX). Like we said, if you want to lower East Coast warehouse costs, it comes down to the cost of land and people. Where Should I Locate My East Coast DC?